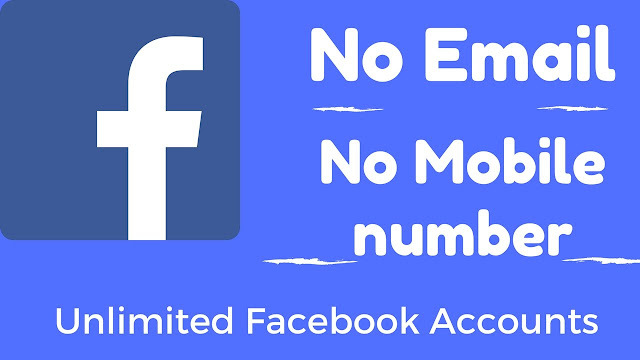 Jes Par Aap Khud Asani Se Unlimited Facebook Emails Bana Sakte Hai..
Aur Wo Bhi Without Number. Ye All Fake Email Websites Hai..
Is Me Se Koi Bhi Website Open Karo..
Apko Screen Par Automatic Ik Email Ajayega..
Aur New Tab Par Ajao..
Aur Facebook Sign up Karo..
Name Aur Info Sub Kuch Likho. Me Ye Email Past Karo. Jo Apne Copy Kya Tha. And Password Likh Kar Sign up Karo..
Phir Apse Confirmation Code Mange Ga..
To Aap Wapas Us Link Par Jao. Jaha Apne Email Banaya Tha. Wo Website Automatic Reload Ho Jayega..
Waha Confirmation Code Bhi Hoga. Aur Sath Me Likha Hoga..
To Facebook ID Ka Email Confirm Ho Jayega..
Isse Tarah Aap Unlimited Account Bana Sakte Hai.. Please Share On Facebook Our Twitter.